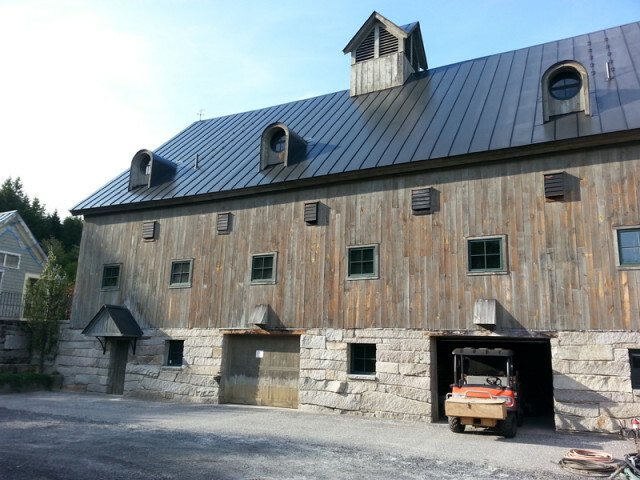 In some of the more extreme climates of the United States, standing seam metal roof systems tend to experience coating failures more rapidly and severely. 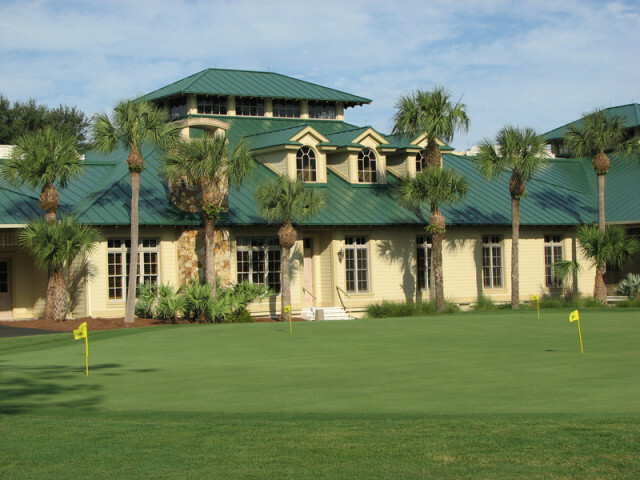 The roofs of buildings on the Olde Florida Golf Course in Naples, Florida had experienced inconsistent weathering from panel to panel, as well as some panels having been rusted all the way through. 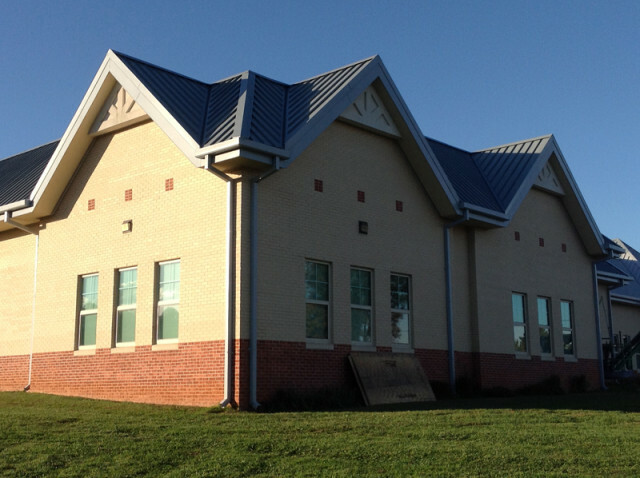 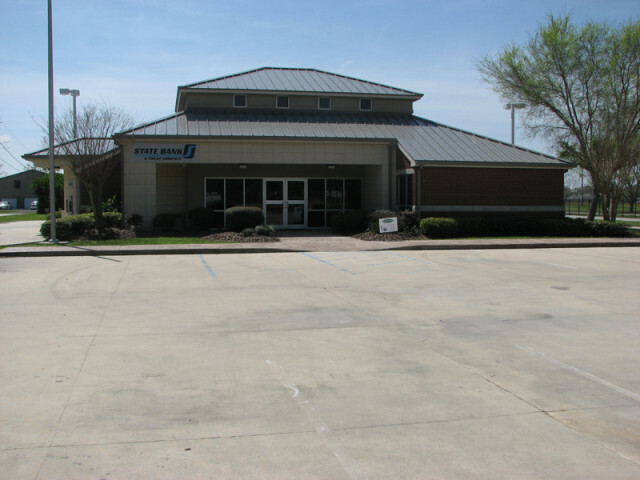 As restoration was long overdue, the owner contacted All-Tech Coatings of Romeoville, IL, for their expertise in standing seam metal roof recoating. 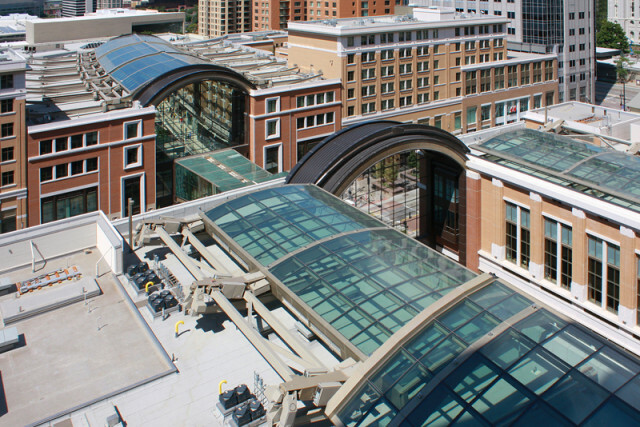 To provide the best ultraviolet (UV) protection, color and gloss retention, All-Tech Coatings applied their proven roof coating system using PPG’s Coraflon ADS coating with Lumiflon FEVE fluoropolymer resin technology.